This presentation at WORLD MINDS MOBILITY is on the world’s first electronic, autonomous personal aircraft, the prototype is already here. Here is a direct video link. 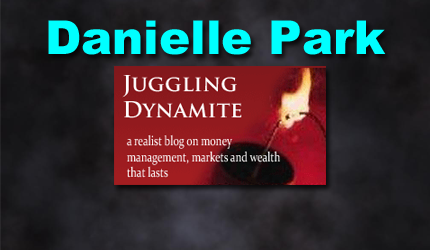 March 29, 2019 | Property Bubble, What Happens Next? This presentation is good big picture for Australia but also Canada and other bubbling global asset markets. A look at the overseas data and long term Australia house price data, and what it can tell us about the future of the Australian property market. Here is a direct video link. March 28, 2019 | Make Canadians Solvent Again! !